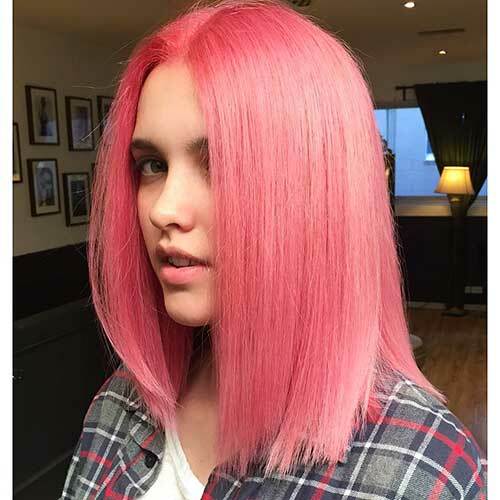 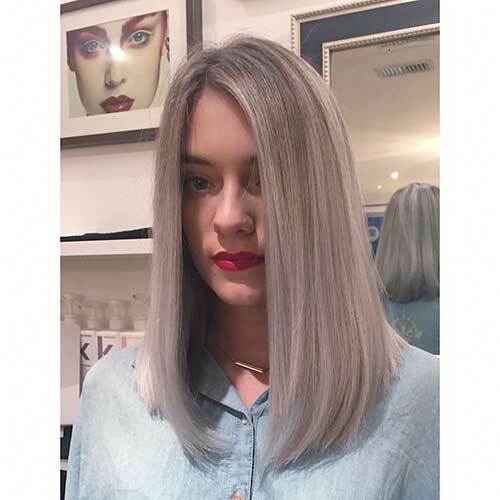 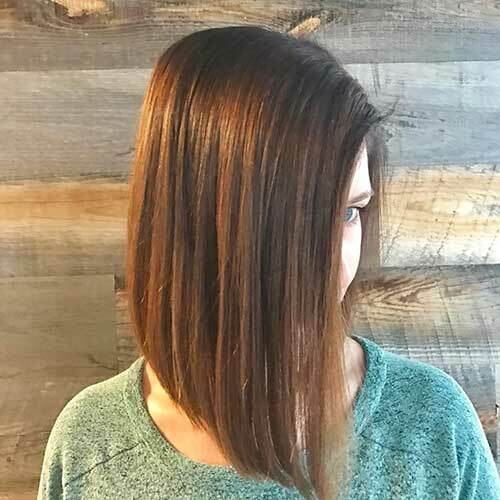 Straight hair is one of the most easy-to-style hair types for women, you can easily adopt different haircuts especially if you have healthy thick and straight hair. 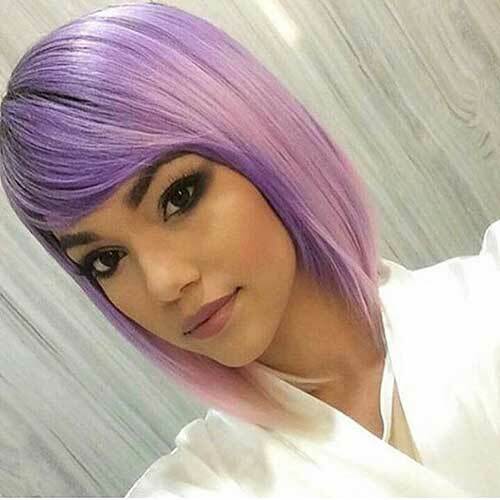 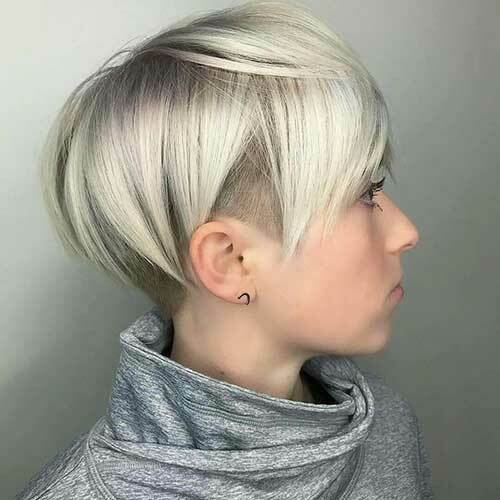 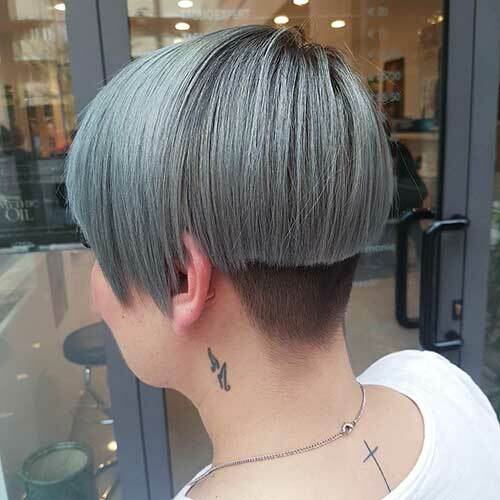 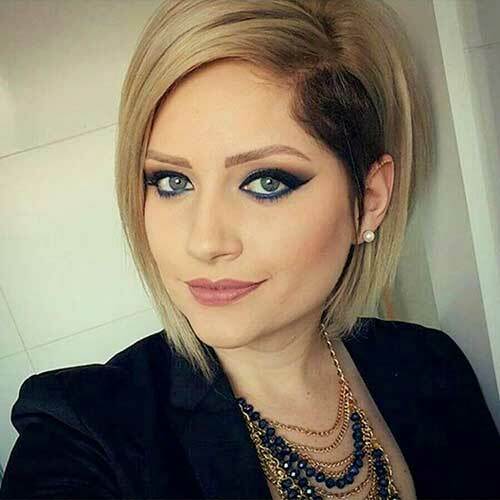 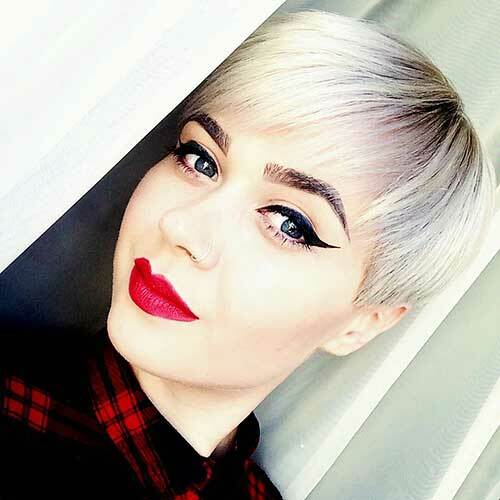 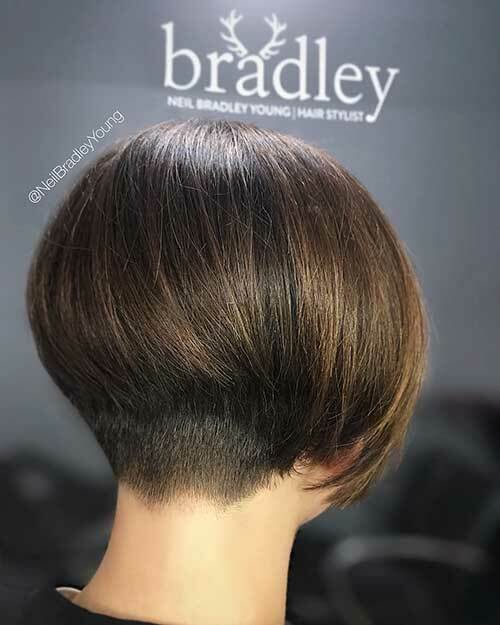 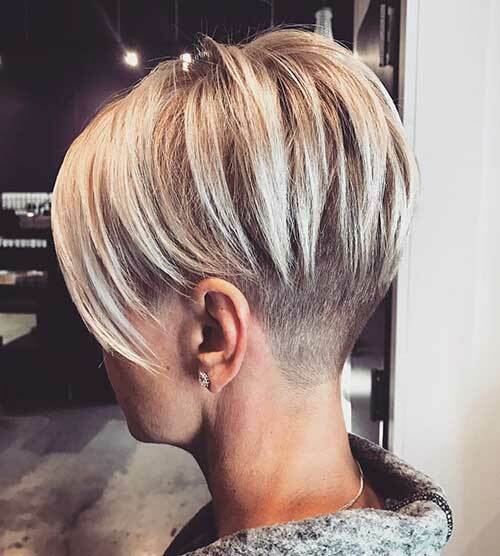 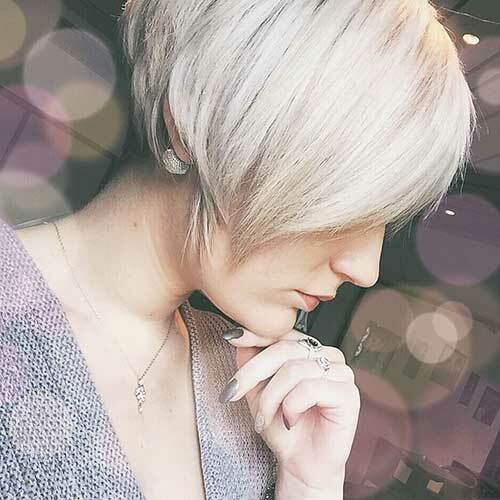 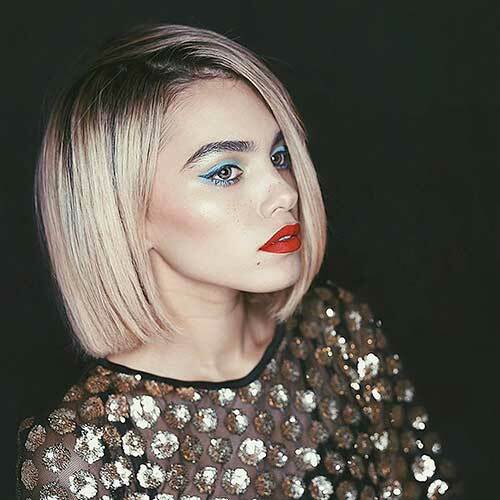 Long pixie cuts with bangs, bob hairstyles with angled layering or short bob with choppy layers would be good ideas for women with straight hair. 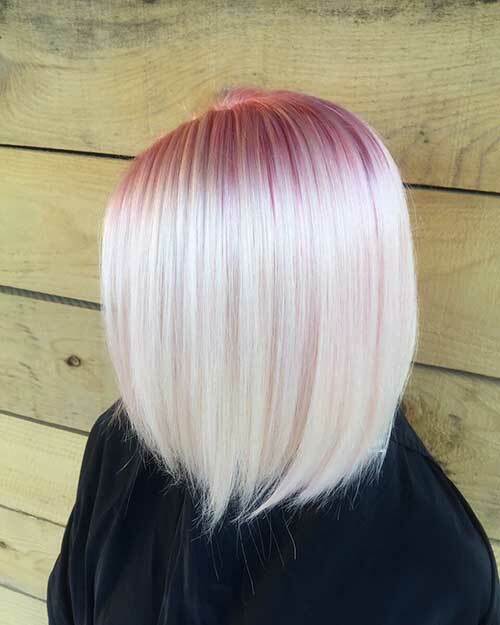 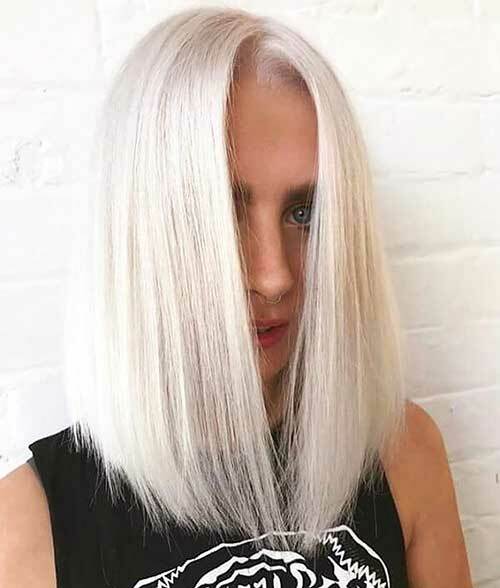 Besides pink roots and gorgeous platinum hair color this sleek straight hair is perfect for ladies with fine hair. 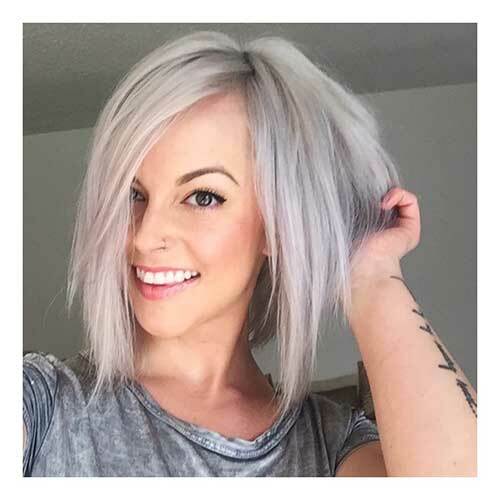 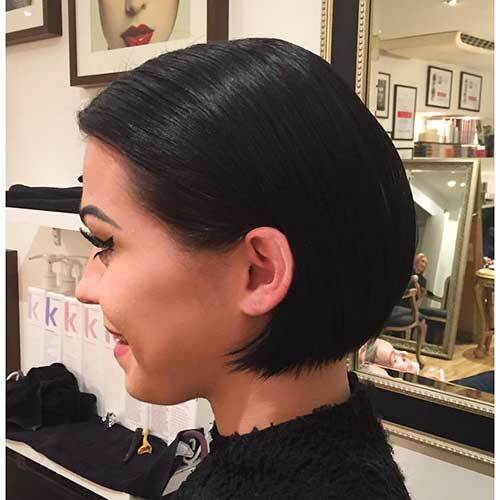 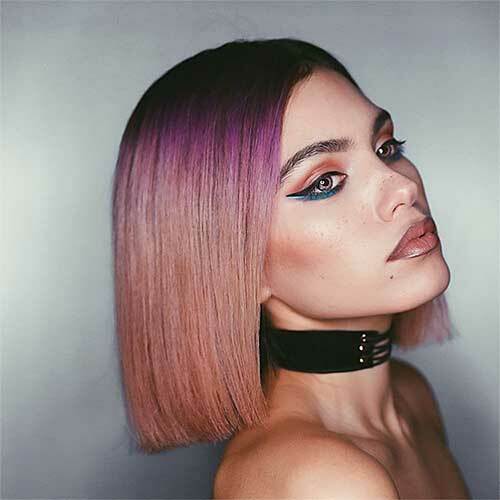 Blunt bob haircuts look as their best on straight hair as you can see her hair is really thick but the ombre make her hair look lighter. 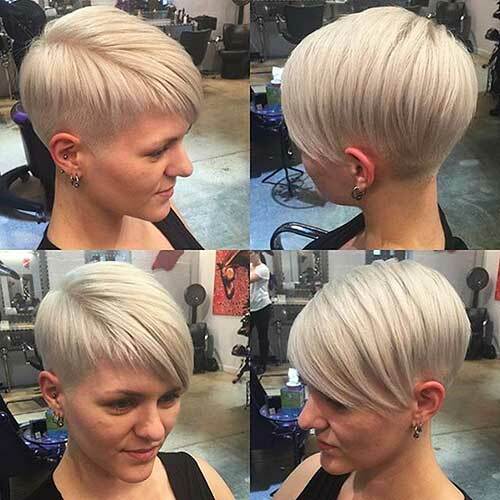 Here is a tapered and layered short hairstyle for women with blonde and fine hair. 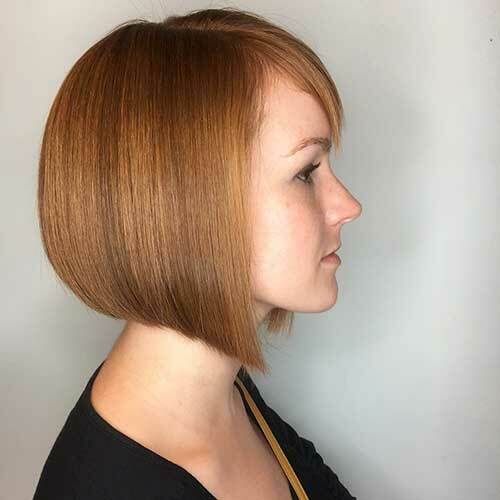 Red straight bob hair with side bangs is a good idea for young women with light skin tone and fine hair. 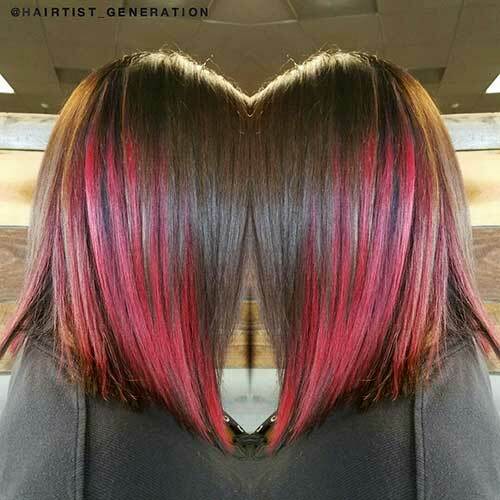 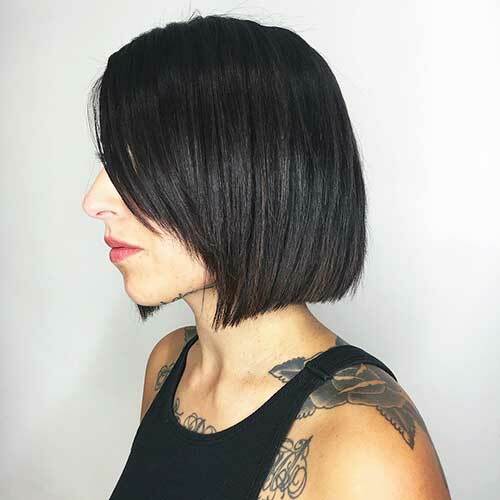 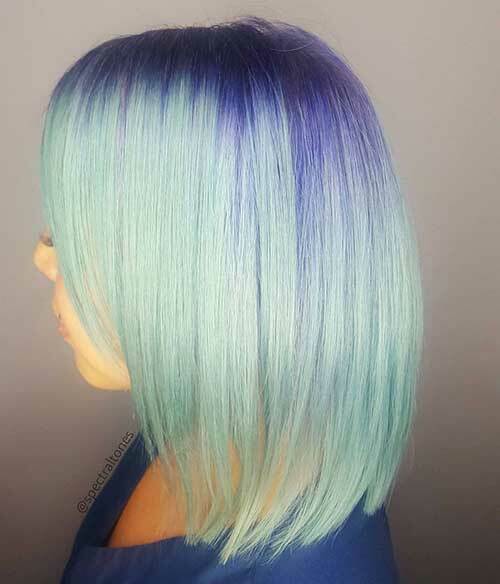 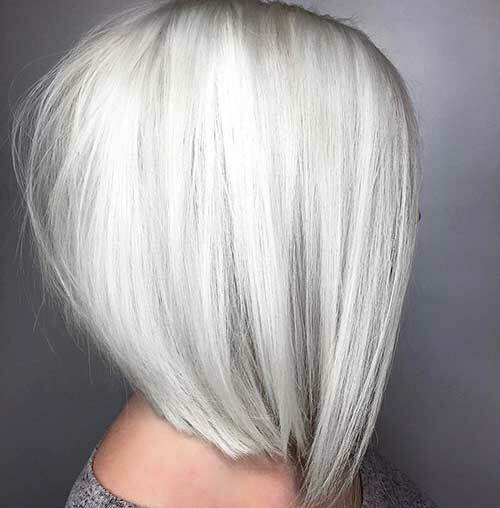 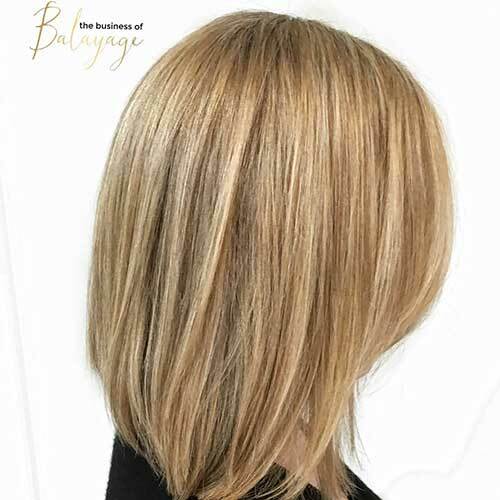 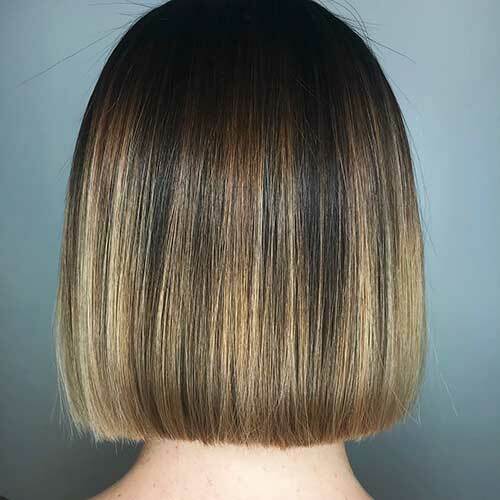 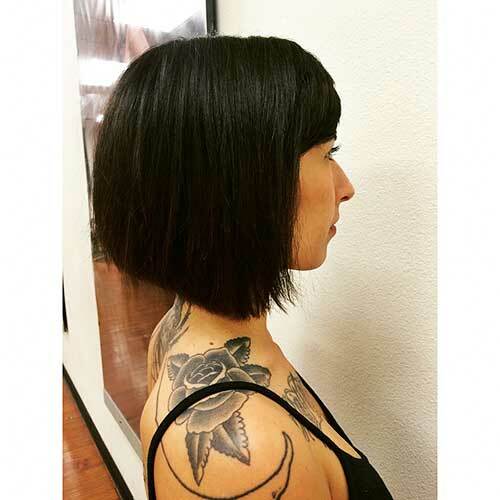 Here is another layered bob hairstyle for dark hair that will match your unique and rebellious style altogether. 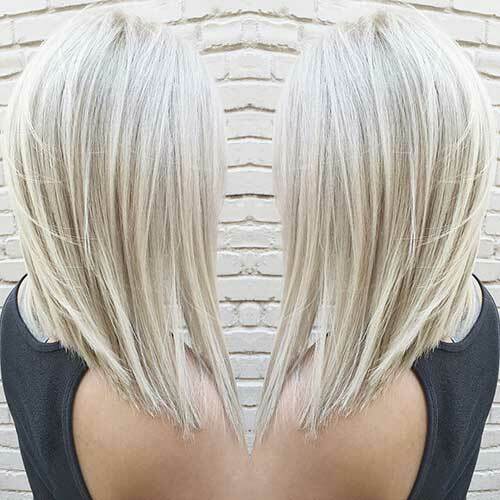 Ash blonde hair color on this long bob hair and straight fine hair create a modern and chic look.